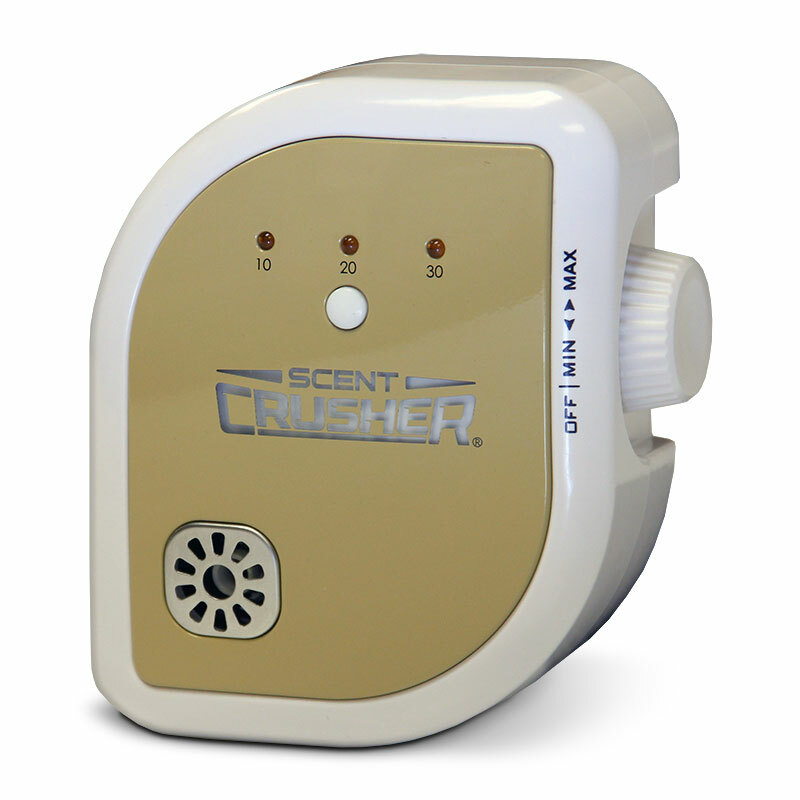 The Scent Crusher Room Clean unit plugs into any standard 110 volt AC outlet to release ozone and rid unwanted odor. Set the variable ozone output and the desired time for use in any room. Take this portable unit to the cabin, use at home, or on the go in an RV to rid bacteria causing odors in 30 minutes or less.